CARRY THIS BAG4GOOD TO SHOW YOUR SUPPORT! In celebration of the Nelson Mandela Centenary, Woolworths is proud to support the Nelson Mandela Foundation. In keeping with Madiba’s vision for the upliftment of women in society. Woolworths will donate R10 incl VAT from the sale of this bag in support of ‘Caring4Girls’. 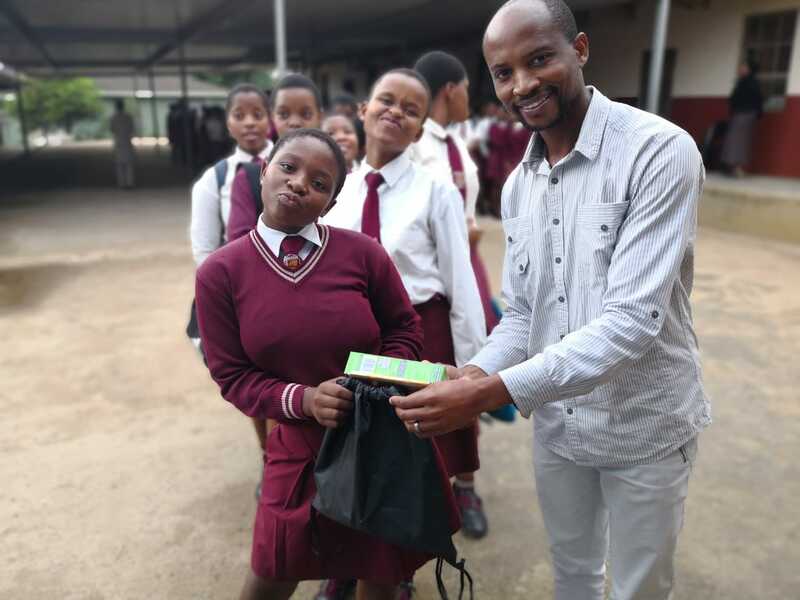 Woolworths and the Nelson Mandela Foundation have elected to donate the funds from the sale of this bag to the ‘Caring4Girls’ initiative, a programme focused on the distribution of sanitary towels amongst adolescent girls, and aims to ensure girls can remain at school during their monthly cycles. 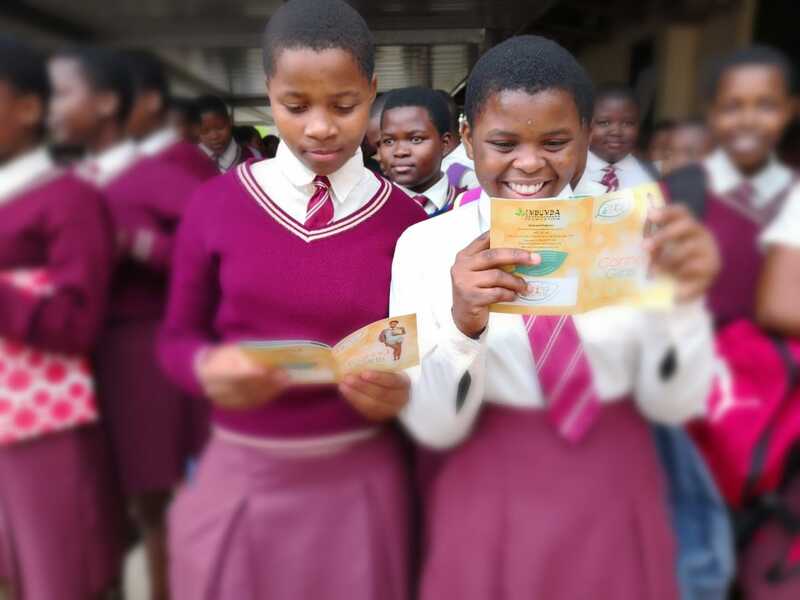 Since the inception of the programme, the Foundation has kept 350 000 girls in school at the average cost of R360 per girl per year. 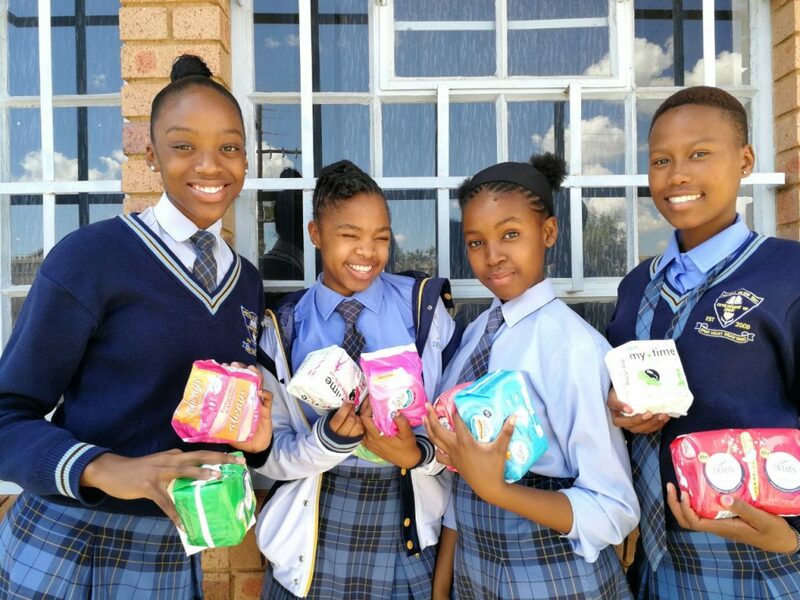 In addition to distributing sanitary products, the ‘Caring4Girls’ programme provides health education on puberty and adolescence, to debunk menstrual related myths and break down societal taboos. The project is a catalyst for positive body awareness, autonomy of choice and gender equality. 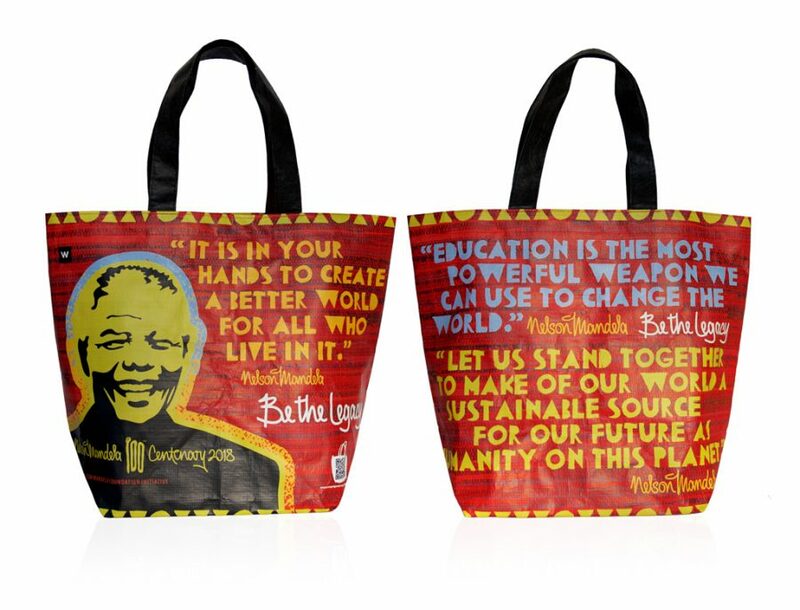 HOW WILL THE MADIBA BAG BENEFIT ‘Caring4Girls’ ? 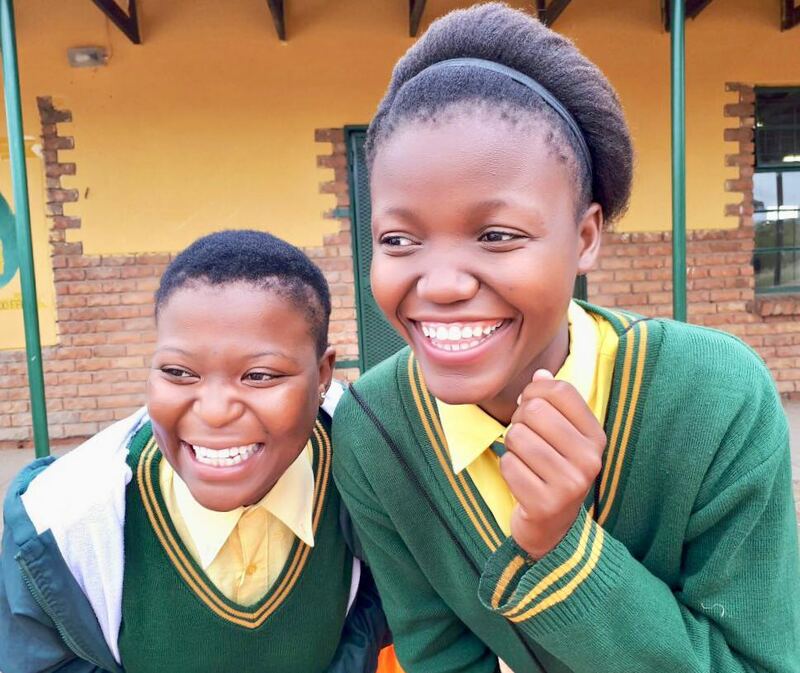 Currently, the Foundation’s work reaches 350 000 girls. 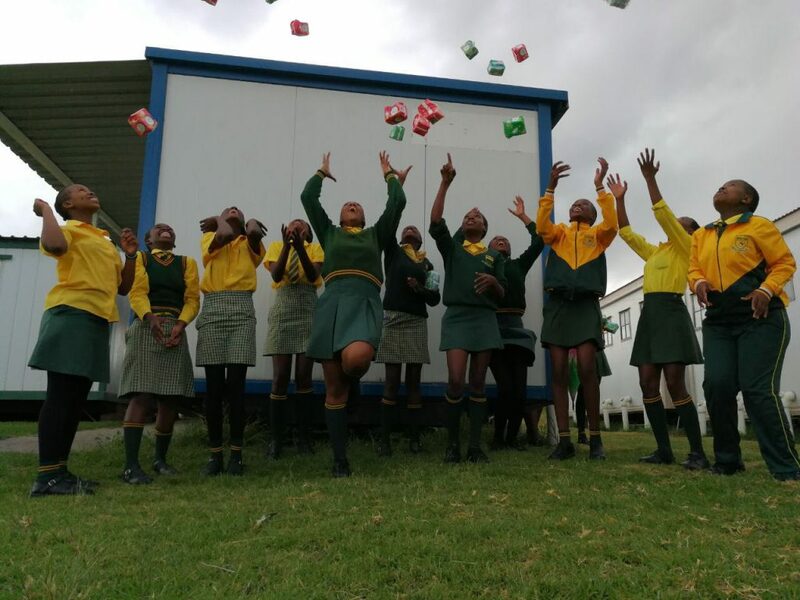 The aim of the ‘Caring4Girls’ programme – a Mandela Day project in partnership with the Imbumba Foundation – is to reach 2-million girls by year 2020. Funds from the sale of the bag will help us extend our reach to more girls in poor communities across the country.